Pipe insulation saves energy and helps protect against ice damage. Pipe insulation cannot prevent the freezing of standing water in pipework, but it can increase the time required for freezing to occur. 19mm thick rubber foam pipe insulation lagging for 15mm copper or plastic pipe, sold in 2 metre long lengths. 9mm thick rubber foam pipe insulation lagging for 15mm copper or plastic pipe, sold in 2 metre long lengths. 19mm thick rubber foam pipe insulation lagging for 22mm copper or plastic pipe, sold in 2 metre long lengths. 9mm thick rubber foam pipe insulation lagging for 22mm copper or plastic pipe, sold in 2 metre long lengths. 19mm thick rubber foam pipe insulation lagging for 28mm copper or plastic pipe, sold in 2 metre long lengths. 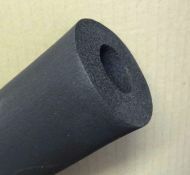 9mm thick rubber foam pipe insulation lagging for 28mm copper or plastic pipe, sold in 2 metre long lengths. 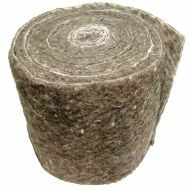 7m long x approx 110mm wide roll of wool felt pipe insulation lagging. 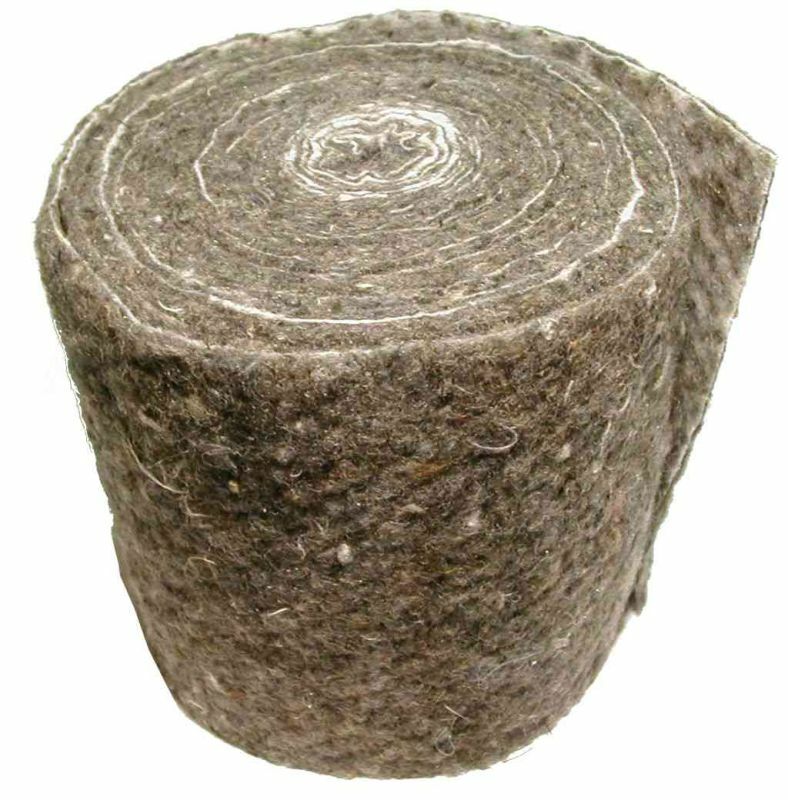 Made from 90% recycled real natural sheep wool (90% wool, 10% mixed fibres). 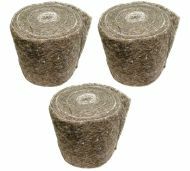 Pack of 3 rolls of wool felt pipe insulation lagging. Each roll is 7m long x approx 110mm wide.